He’ll play the patriarch of a Kansas City crime syndicate. 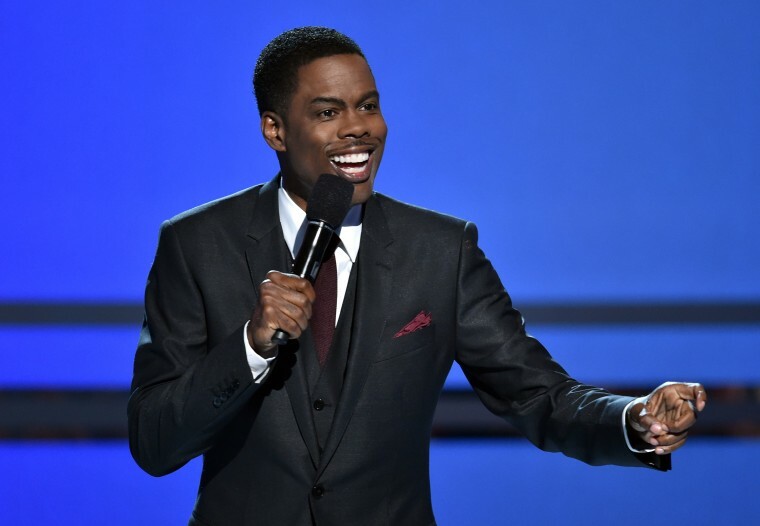 Chris Rock began his legendary comedy career in the early '90s on Saturday Night Live, and adapted his life story for the sitcom Everybody Hates Chris. Soon, Rock will return to the airwaves in a lead role on FX's hit dramedy Fargo, as Vulture reports. Fargo's fourth season will take place in 1950s Missouri, and tell the story of two warring crime syndicate, one Italian and one African-American, led by Rock. "Together they control an alternate economy — that of exploitation, graft and drugs," a press release reads. "To cement their peace, the heads of both families have traded their eldest sons." This truce is upended when the head of a Kansas City mafia dies.